No colourings or added preservatives. 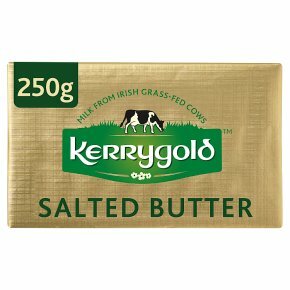 Suitable for vegetarians.Real butter, just naturally softer. Our farmers are proud of their deliciously creamy butter - made softer with the help of our grass fed cows.